Click on the image to download as a desktop wallpaper. Or download the iPhone version. 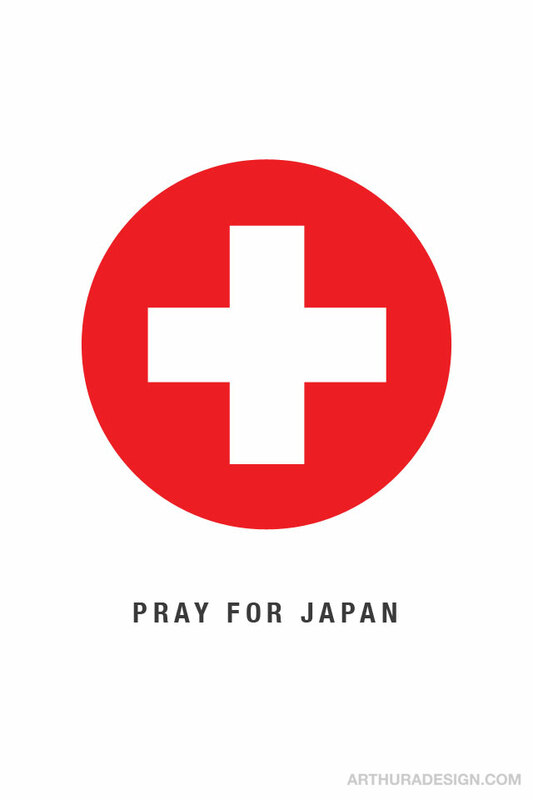 Help by donating to the Red Cross.